2019 will mark the 175th anniversary of the H. Upmann brand, as well as the 50th year of Altadis U.S.A.’s association with Tabacalera de Garcia, one of the world’s largest premium cigar factories and home of the Grupo de Maestros team of master blenders. Altadis U.S.A. is planning a full slate of celebrations and brand releases to mark this year’s anniversaries. H. Upmann is one of the world’s oldest cigar brands. Its birth dates to 1844 when German banker Hermann Upmann traveled to Havana, Cuba, and purchased a cigar factory to begin making the cigars for export back to Germany. After the U.S. enacted a trade embargo on Cuban goods in 1962, a Dominican version made at Tabacalera de Garcia eventually became available for sale in the U.S. market and grew to be one of Altadis U.S.A.’s best-sellers. In the 2000s, however, H. Upmann began losing market share as more cigar consumers sought bolder flavor experiences. When Javier Estades and Rob Norris came to the U.S. in 2011, one of their top priorities was to revitalize the H. Upmann brand, along with Altadis U.S.A.’s other top brands. 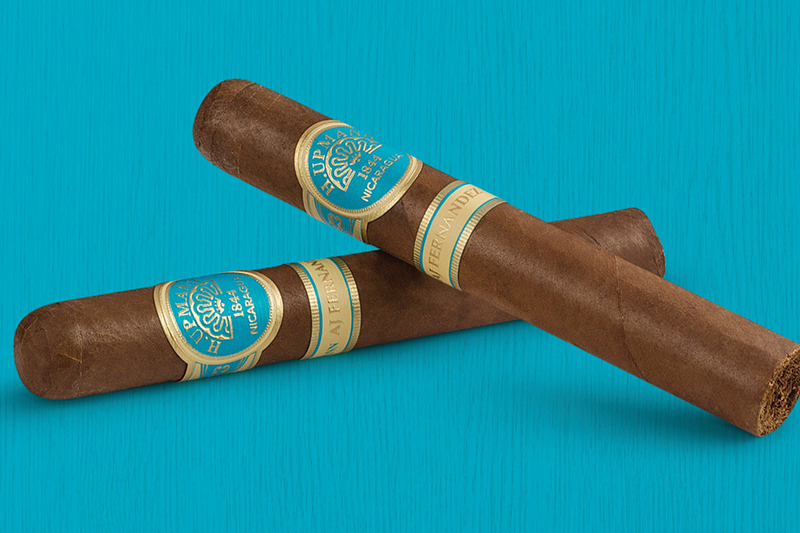 To breathe new life into H. Upmann, they formed a collaboration with Nicaraguan manufacturer A.J. 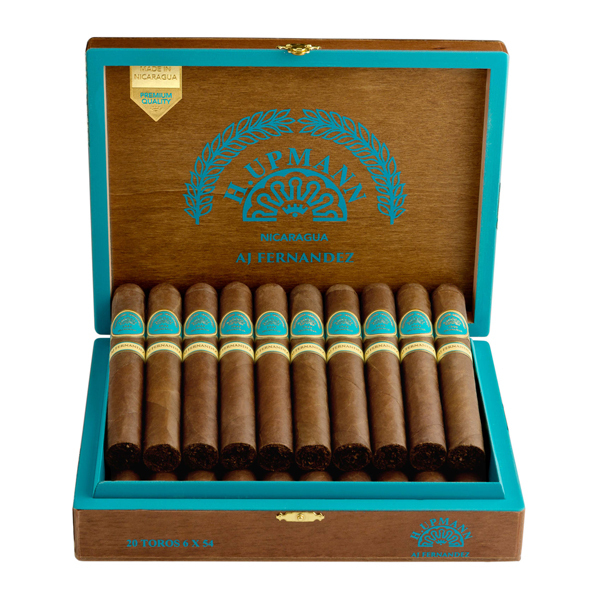 Fernandez to produce the H. Upmann A.J. Fernandez cigar—a medium- to full-bodied smoke that’s made from an Ecuadorean Sumatra wrapper, Nicaraguan Corojo ‘99 binder and Nicaraguan Criollo ‘98 filler tobaccos. 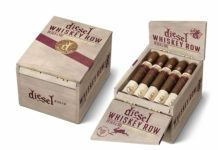 The cigar has proved tremendously popular with consumers. 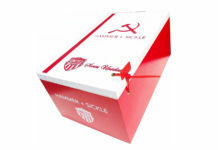 While Altadis U.S.A.’s partnership with Tabacalera de Garcia isn’t quite as old as its association with H. Upmann, the impact of the factory’s Grupo de Maestros on Altadis U.S.A.’s success has been tremendously important. Composed of a half-dozen or so men and women who oversee Tabacalera de Garcia’s daily production, the Group de Maestros ensure quality control and work closely with Altadis U.S.A.’s management team to create new cigar blends. The Grupo de Maestros’ contributions to Altadis U.S.A. over the last 50 years simply cannot be overstated, and in appreciation Altadis U.S.A. will be celebrating them throughout the first half of 2019 with special brand releases leading up to the International Premium Cigar & Pipe Retailers Association trade show in July. 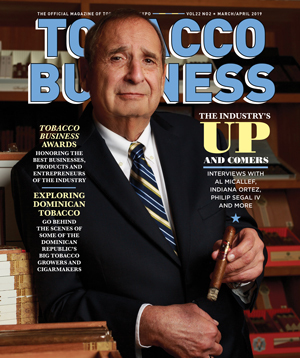 Next articleVentura Cigar Co. To Become Standalone Business Within Kretek International, Inc.